After great competition Studio Stockholm Arkitektur has been awarded the commission to support the Stockholm International School (SIS) in the development of programs, strategies and concept during the process of their relocation. “This is a very important move for us and we have searched for a partner who understands our issues and future challenges. Studio Stockholm has proved to have broad expertise, drive and commitment. We believe they have what it takes to create the future learning environment for the world’s new generation”, says Marta Medved, Head of School at SIS. 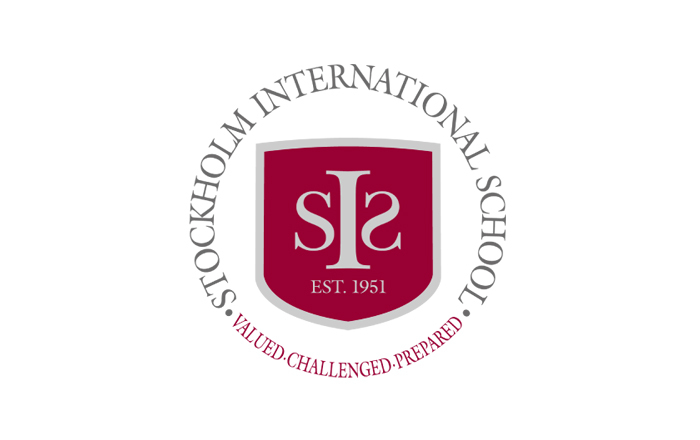 Stockholm International School, founded in 1951, is an international school with education levels ranging from pre-school to high school. Since 1967 the school has been located in central Stockholm on Johannesgatan, and also in more recent years on Luntmakargatan. The school currently has 655 students with a total of 54 different nationalities. The future move is necessary for the school to continue to grow and develop. The school will expand with up to 1000 students and will have a location of about 20,000 square meters.